Welcome to Part II of “A Woman’s Guide to Buying a New or Used Vehicle: Everyday Secrets You Should Know” (Part II). Part I of this book provides everything you need to know about buying a “new” or “used” vehicle. What you need to remember is that when it comes to maintaining and caring for a car –it is just as important as buying the car. The last thing women want to do is to put car care on our list of already things to do. 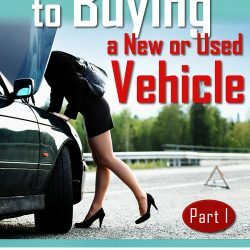 However, with this book – you should be able to alleviate the stress and trauma in caring for your vehicle so that if and when you decide to trade it in on another vehicle — you will get a great deal. 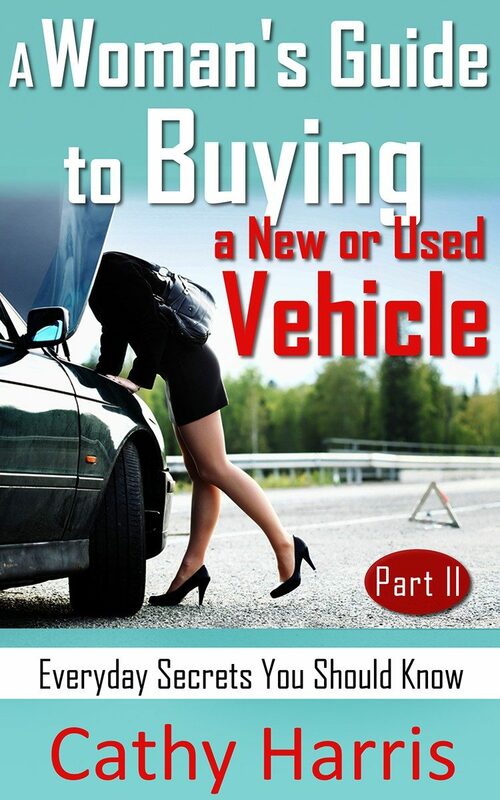 This book is not about turning females into mechanics but what I am trying to provide is the “basic knowledge” that women and men need to understand when it comes to caring for their vehicles. 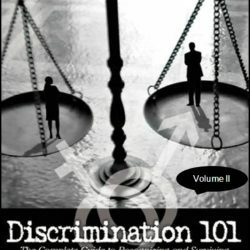 This book levels the playing field for everyone — especially women who have had to contend with “dishonest” mechanics and others in the car industry. When women have car issues, their hearts goes into their chests. It is a very uncomfortable feeling! I know because it also happens to me and this is why I am writing this book. Many women — and men – know unless they get their cars repaired — it might mean the difference in being able to get to work to provide for their families, being able to take care of a sick loved one, or just being independent and living their best lives ever. As a mother of two daughters, I can’t tell you the unthinkable stories and the things that I have heard that women have had to do to keep their cars running. By reading this book – I hope that all women will take back their power and can now avoid these ‘unethical’ individuals. Cars are becoming more and more reliable, meaning that the average life of a vehicle today is much higher than ever before, so a used car can still provide the owner with years and years of satisfactory, low-cost performance – especially if you keep up the maintenance on the vehicle. 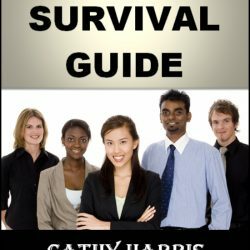 This book contains everything you need to know to keep your car on the road and running well. It’s no wonder that everyone love their cars. Vehicles of all types and dimensions are within the financial reach of just about everyone, and we love to get out and go. People who properly maintain their cars comes from two camps — those who truly love their cars like members of their family, maybe better; and those who treat their cars well because they want to get years of excellent service from them. There was a time when every father disclosed to his son a bit of auto maintenance knowledge as a sort of rite of passage. But a lot has changed. Many women are now heads of households, and because of new car technology, most men find it embarrassing to be unable to explain to a mechanic what’s wrong with their cars. These days, men and women share a common lack of understanding about their cars. Today’s cars don’t just frustrate their owners with their complexity. Mechanics get frustrated, too — not by the complicated systems that make up the modern automobile, but by owners who know less than ever about the very machines that give them so much freedom and pleasure. Many owners, men and especially women, lack even an understanding of basic maintenance. It doesn’t have to be that way. You can be a good mechanic’s best assistant, and learn to avoid getting ripped off with unnecessary expenses should a mechanical problem find you in strange surroundings. This book will help you prevent some things from going wrong, allowing you to troubleshoot potential problems with your vehicle — before there is even any trouble. It will help you avoid costly repairs and most importantly, this book will help you reduce your fear of your car by helping you give it the treatment it deserves, and helping you converse with your mechanic when the treatment your car deserves exceeds your abilities. Good luck!